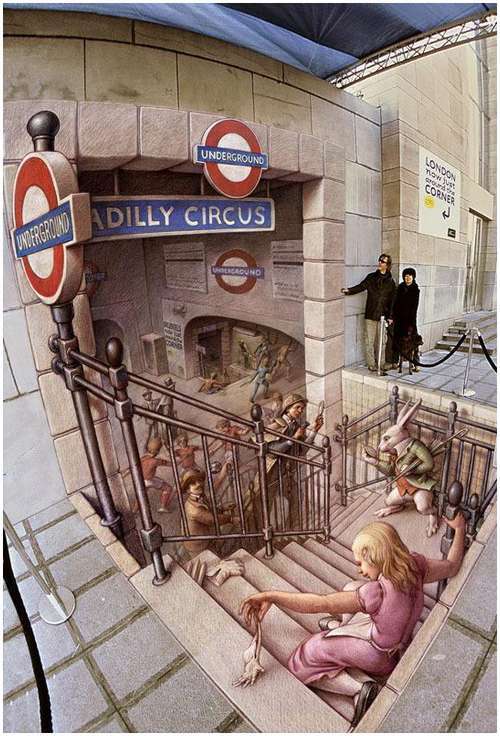 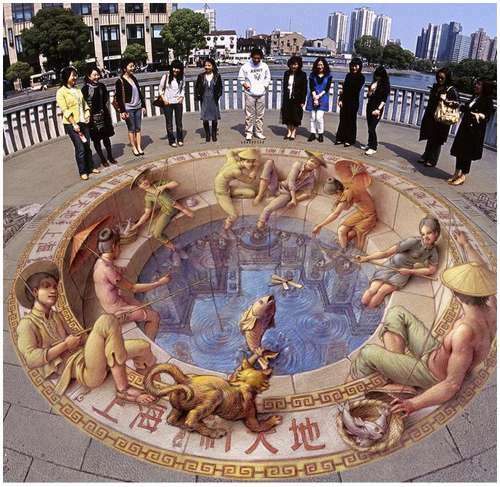 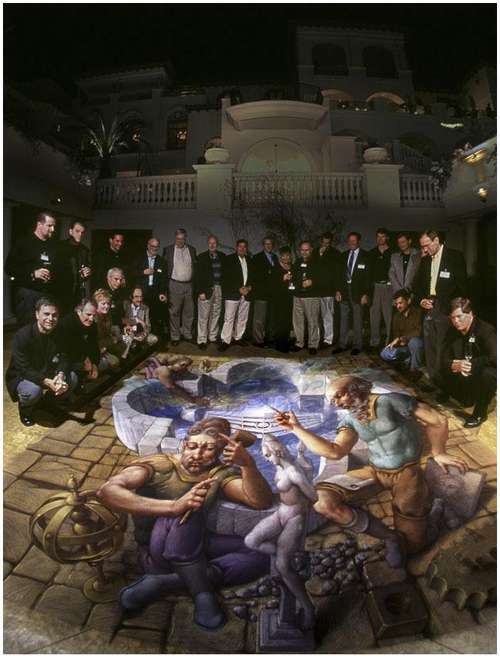 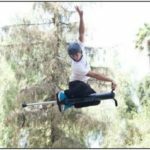 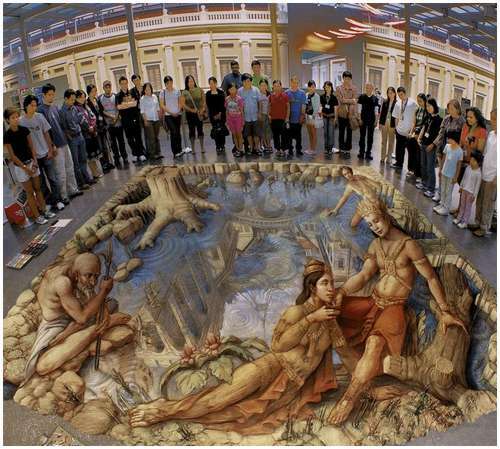 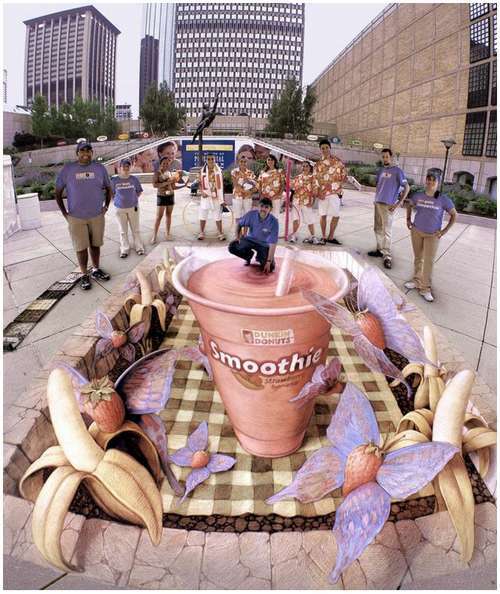 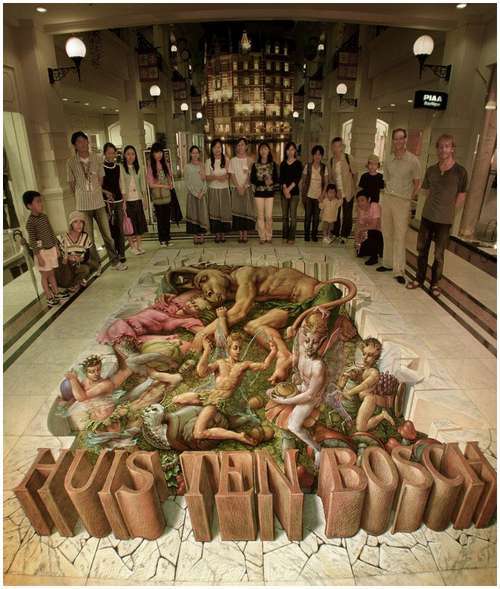 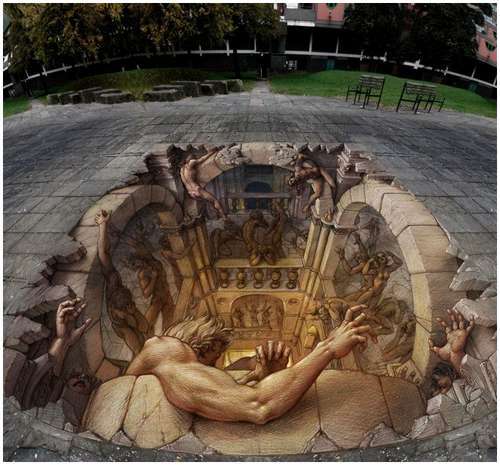 Kurt Wenner is a master artist best known for his extremely high quality street painting and chalk murals using a projection called anamorphosis. 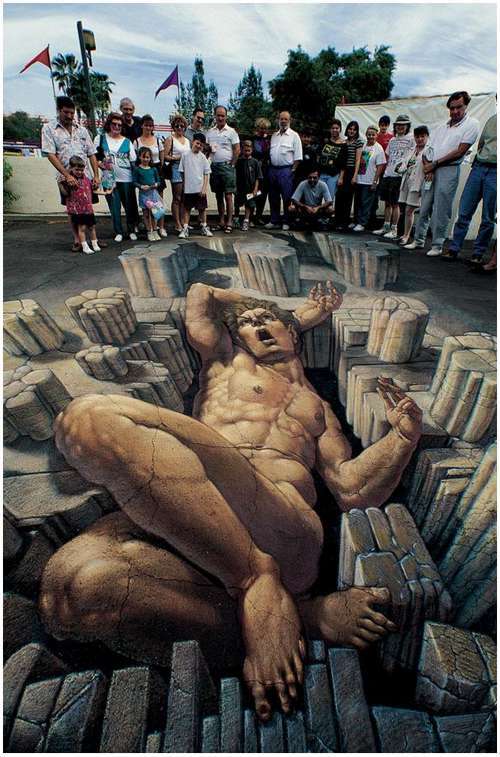 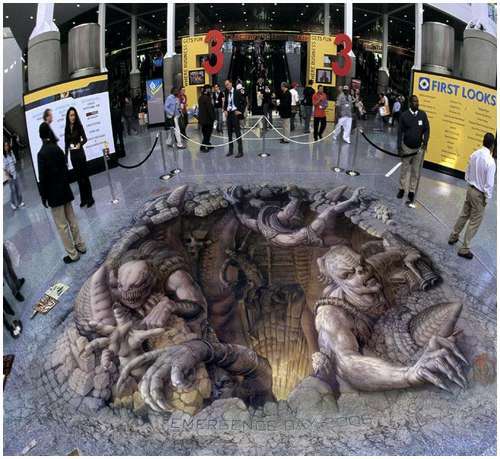 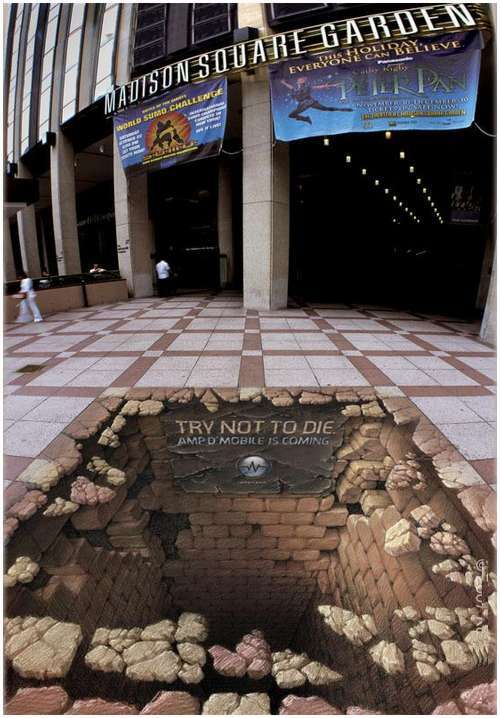 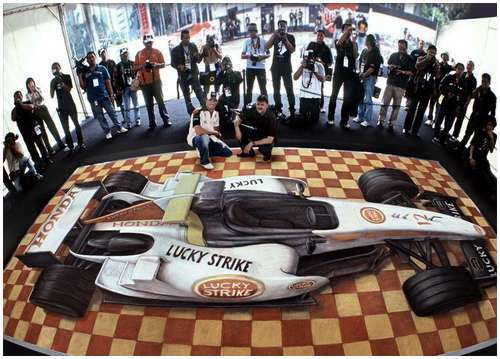 These 3D chalk drawings on pavement have been featured in many newspapers and on several television shows. 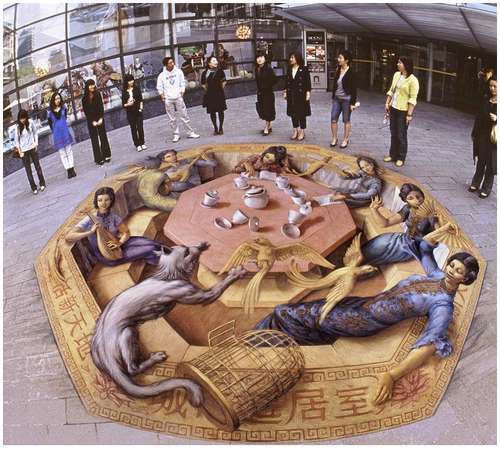 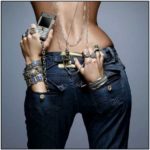 Wenner’s work has received global media attention. 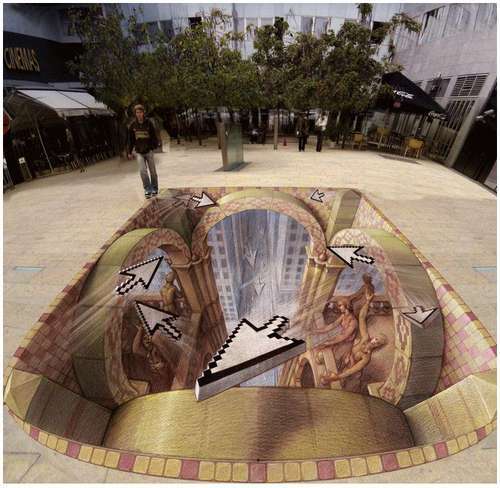 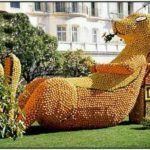 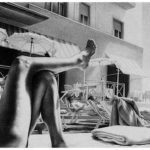 Newspaper and magazine articles have appeared in Italy, Germany, France, Switzerland, the United States, and Mexico. 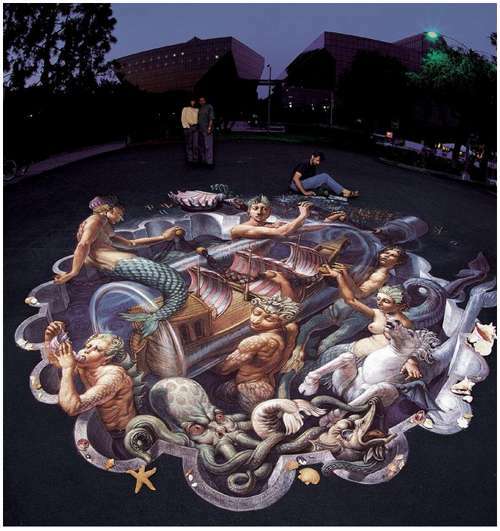 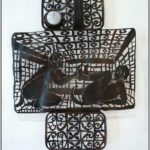 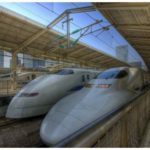 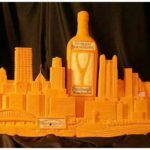 His artwork has been seen on ABC’s World News Saturday, Good Morning America, and Pan Am and TWA’s in-flight programs.